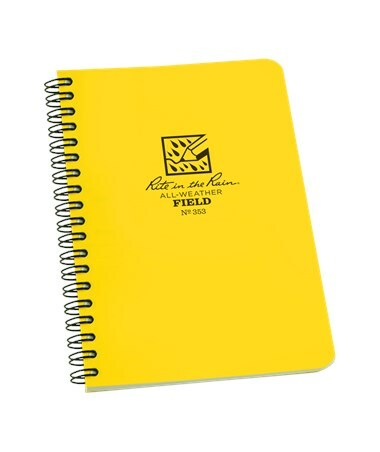 There's A "Rite in the Rain" Weatherproof Spiral Notebook For Every Job! 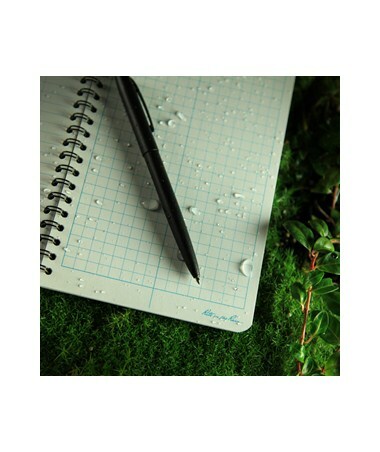 Truly amazing "Rite in the Rain" Weatherproof Spiral Notebooks let you write, sketch or diagram in any weather. 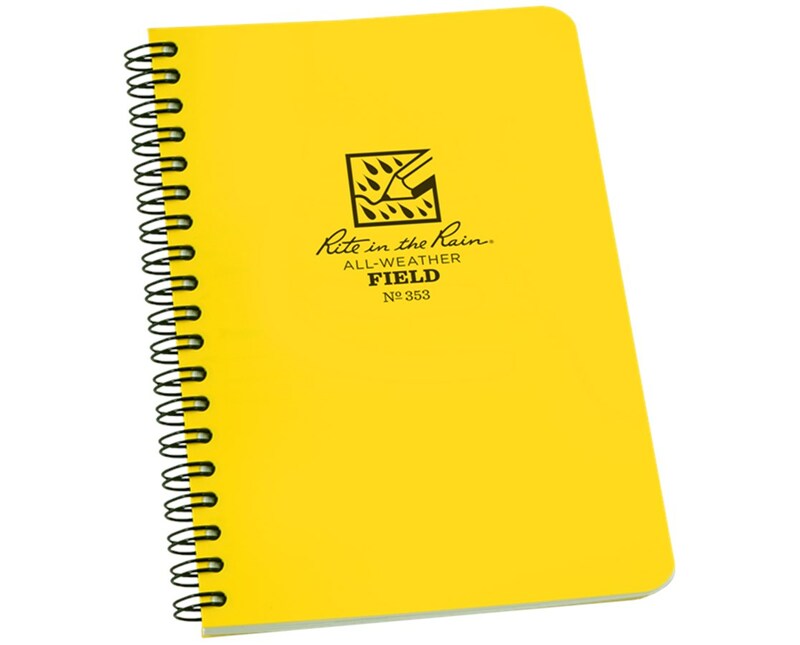 Whether you’re working in a light drizzle or a torrential downpour, "Rite in the Rain" waterproof paper and rugged, high-visibility yellow polyethylene covers keep your notes safe and easy to read. 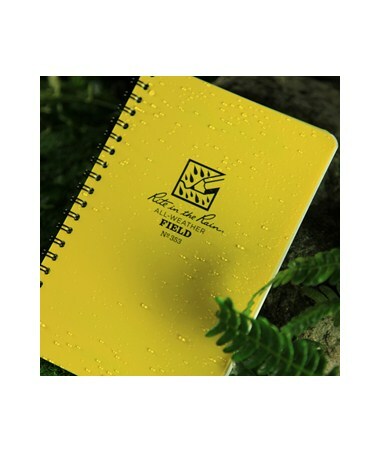 There’s a "Rite in the Rain" waterproof spiral notebook for every need. 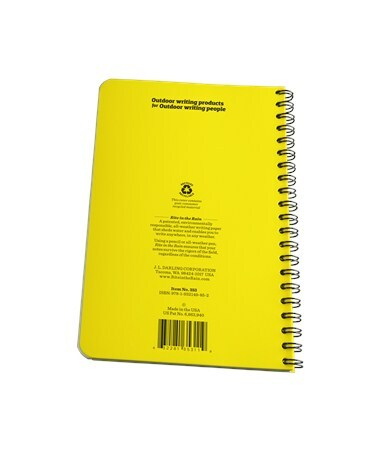 Made with a Polydura cover and wire-o binding. 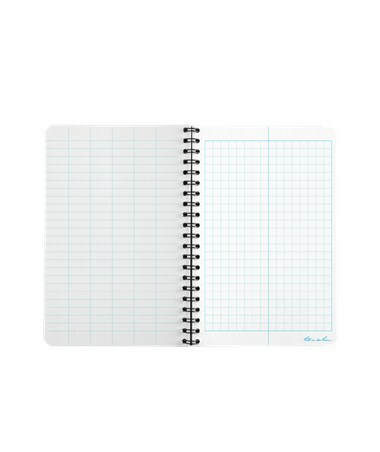 The Field and Journal patterns are available with numbered pages. 64 pages (32 sheets).